Although merger and acquisition activity slowed in 2016, that doesnt appear to be the same picture for 2017. 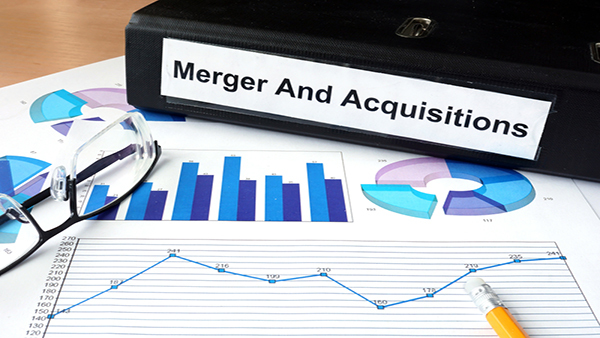 Although merger and acquisition activity slowed in 2016, that doesn’t appear to be the same picture for 2017. According to the most recent report from PwC, “US Insurance Deals Insights 1H2017,” M&A activity in the insurance sector more than tripled to $10 billion in the first half of 2017 compared to $2.9 billion the same time period last year.